The robotics industry is poised to be a major beneficiary of 5G, the fifth generation of wireless communication. If 5G meets its advertised median speeds of 1 Gbps, 5G will have a speed 20 times faster than 4G. Combine that increased speed with lower latency (about 1ms) and next-generation, 5G-powered robots should be more reliable and efficient. 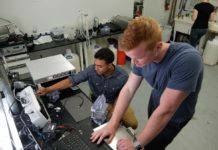 5G, the carrier networks say, will help robots take better advantage of compute resources that enable robots to process more data in real-time, learn new skills, and better communicate with other robots and humans. 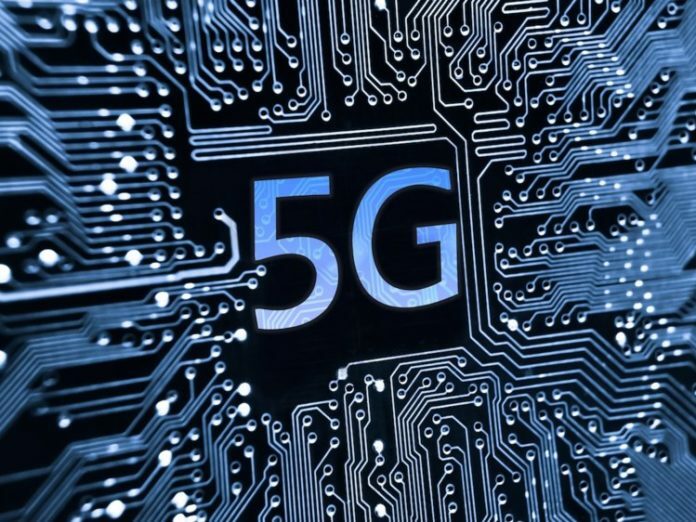 Many also believe 5G will reduce the cost of robots, both commercial and consumer, by off-loading some of the processing responsibilities to the cloud. 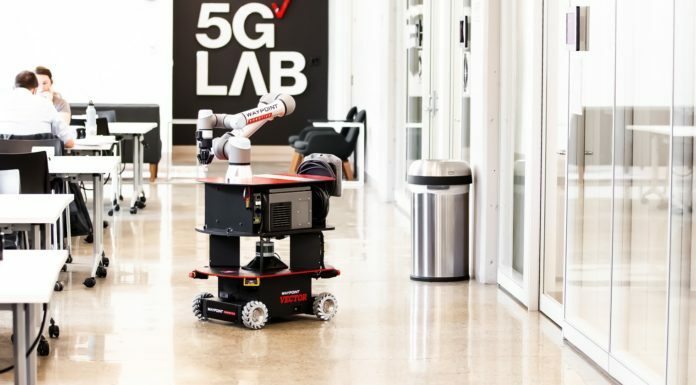 In an effort to discover more ways 5G-powered robots can disrupt industry, Verizon and the Mass Tech Leadership Council (MassTLC), in partnership with Ericsson, have launched a 5G Robotics Challenge. The competition is an opportunity for universities, startups, and others in the greater Boston area to develop insights, new use cases and new 5G-enabled robots. The winners, which will be limited to 10, will be announced January 9, 2019. 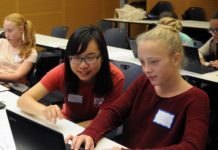 Each winner will receive a grant of $30,000 and have access to dedicated 5G networks at Verizon’s 5G Cambridge and 5G Waltham labs, 5G training and access to support teams within the local robotics community to bring their concepts to life. Ness said Verizon’s 5G Cambridge Lab will be stocked with a variety of OEM hardware the winners can innovate on. If a team wants to innovate on their own platform, that will be considered, too. Ness emphasized the challenges creators are not looking for the participants’ IP, but rather for “aha” moments. 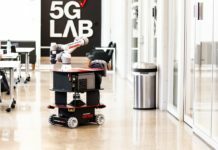 The 5G Robotics Challenge will end with a “Demo Day” in April 2019, at a yet-to-be determined location, where teams will showcase their solutions.